Explore the local environment through dozens of guided field trips to wildlife hot spots around southwest Florida during the Festival of Birds on January 12-14, 2018. Field trips – which range from $20-$140 – feature birding walks, swamp buggy rides and boat trips. They take place at sites including Big Cypress National Preserve, Corkscrew Swamp Sanctuary, Naples Botanical Garden, and the 10,000 Islands National Wildlife Refuge. You can even be an arm-chair participant: on Saturday, the festival features afternoon lectures and a keynote presentation. Lectures are held at the Rookery Bay Environmental Learning Center, 300 Tower Road in Naples. Select from dozens of adventures held in mornings and afternoons. These are great ways to discover the amazing southwest Florida environment. 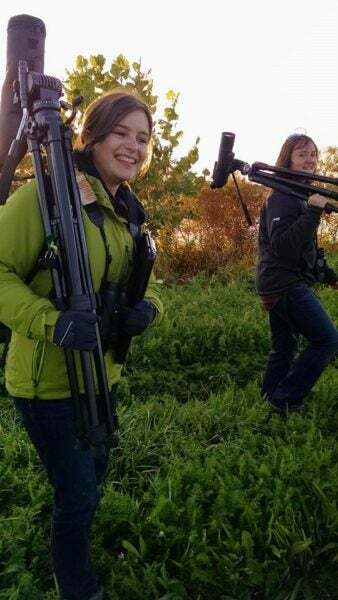 Photographers love going on guided bird walks during the festival. Hop on a swamp buggy to explore the “off-limits” back country of Corkscrew Swamp Sanctuary’s north end. Be on the lookout for hawks, warblers, ducks, sandhill cranes, wading birds, and more. Board the Conservancy of Southwest Florida’s Good Fortune pontoon boat for a beautiful sunset cruise. Dusk brings thousands of fish crows, brown pelicans, double-crested cormorants, herons, ibis and other wading birds in to roost on mangrove islands in Rookery Bay. Take a beginner’s birding walk and learn how to identify the most common birds you’ll see on your Fort Myers Beach vacation. See the field trip list here. Three speakers share their birding expertise on Saturday. Admission to the Rookery Bay Learning Center is $10 this day, and guests can enjoy the lectures as well as the aquariums, natural history exhibits, art gallery and walking trails. At 1 pm, Rookery Bay Reserve Director Keith Laakkonen presents “Birding as a Treasure Hunt: My Collier Big Year,” a light-hearted talk about how much fun birding can be and his amazing finds in Collier County over the past few years. At 2 pm, Alli Smith and Kim Savides will present “A (Stuffed) Bird in the Hand: The Importance of Modern Natural History Collections.” They will explain how specimens are meticulously stored and organized for use by researchers. At 3 pm, hear from Adam DiNuovo, Shorebird Stewardship Program Manager with Audubon Florida, who will present “The Recipe for Saving Beach Birds: Education, Monitoring, and Nice Legs.” He will share how his team uses these tools to help save the beach birds of Florida. Dr. Ken Meyer, Executive Director of the Avian Research and Conservation Institute (ARCI) in Gainesville, is the festival’s keynote speaker. 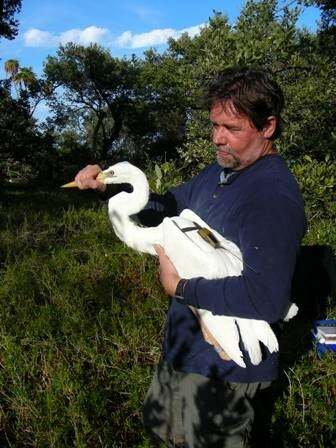 At 6 pm, he will discuss “Data-driven Conservation for Florida’s Imperiled Raptors and Water Birds: 20 Years of Discovery Through ARCI’s Remote Tracking Studies.” He will share lessons learned, secrets revealed, and stories about swallow-tailed kites, reddish egrets, short-tailed hawks, white-crowned pigeons, snail kites, roseate and common terns, crested caracaras, great white herons, magnificent frigatebirds and more. Admission to the keynote is $25. 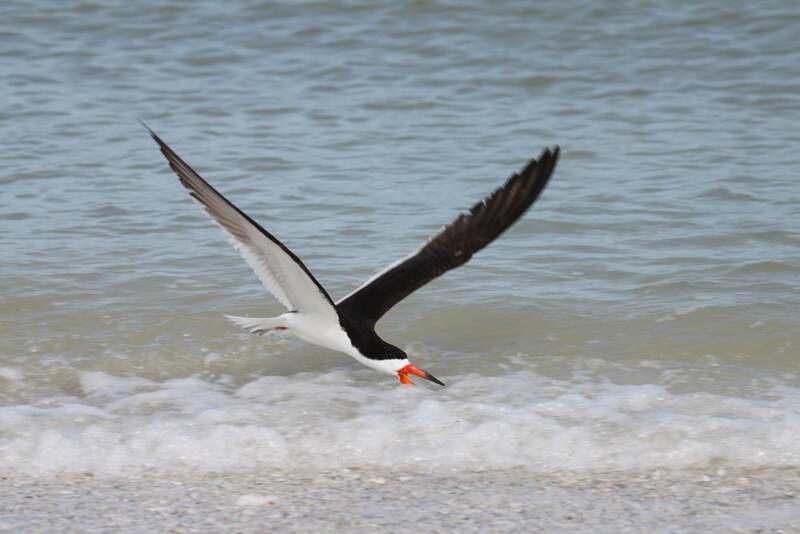 To register for Festival of Birds field trips or lectures, visit rookerybay.org or call 239-530-5972. Flock to Fort Myers Beach by booking your Sun Palace Vacation Homes property today.